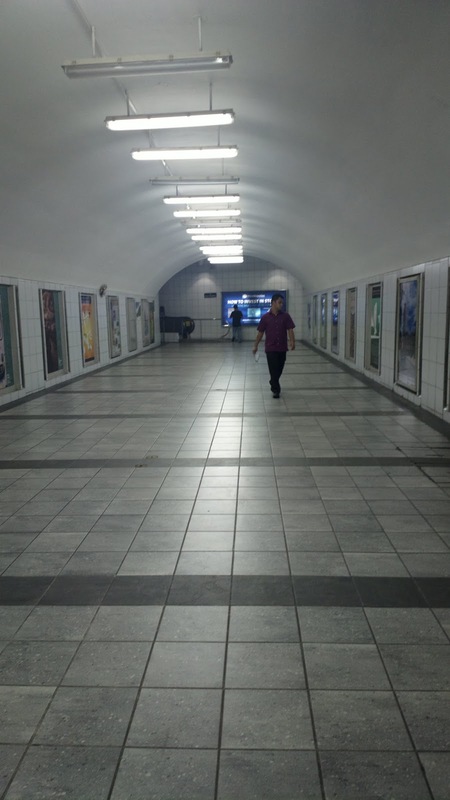 If you haven’t tried a metro walk yet, you should. No cars. No public transportation. No bike, scooter, or what not. It’s just plain old walking to and fro around the city. I’m no stranger to walking as I’ve been digging this habit since high school; walking from school to the town in high school, all over Dagupan City and Urdaneta City in college, around Session road and nearby areas while working at Sitel Baguio; all over Sucat or at least close to where we used to rent and so on while at Teleperformance. But I haven’t been able to walk around on a daily basis since I started working as a freelancer from home. So when I had the opportunity to do so after attending a search engine marketing course in Makati, I enjoyed every single moment on foot err… sandals. 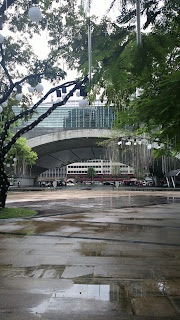 Here are some of the areas I took snapshots of while walking. That make it happen, make it Makati cry is what I love most. Make it happen had been sort of my battle cry too. 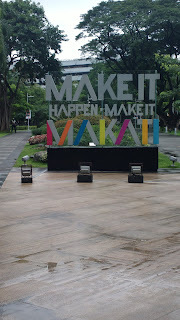 In relation to the quote, you may check out Makati's site www.makeitmakati.com for information for various metro areas. You'll also find out what to do while in the city, where to eat, where to stay, and so on. Metrowalk is certainly a recognized name for a metropolis. In fact, there are several places named as Metrowalk all over the world. 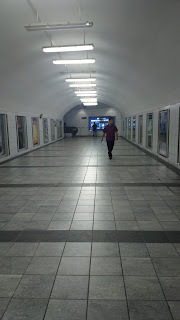 But for a long time, I honestly thought metro walk referred to walking around a city like busy bodies in streets of New York or Tokyo. But nowhere in online dictionaries will you find an exact definition for this term. So I’m coining “metro walk” and letting it refer to walking around a metro area.